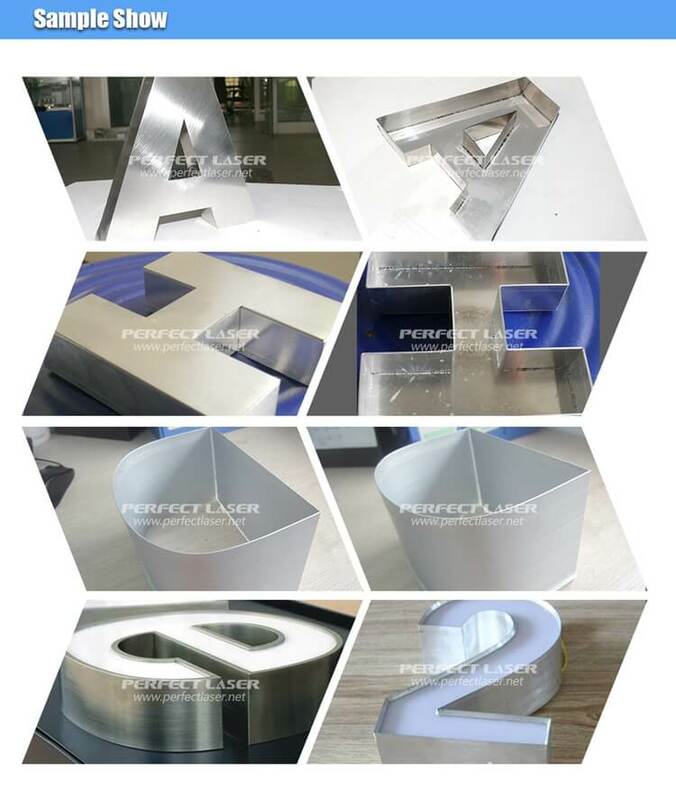 This review is about the channel Letter bender‍‍ ‍‍and laser welding machine from Perfect Laser in China. Perfect Laser’s salesman was knowledgeable about these products and took walked me step by step from how to set the laser up safety, operation, troubleshooting, etc. They also made an advertising channel letter “H” as per my request. Under the supervision of an engineer, I personally tried to operate the entire profile bending and surface welding process. I am very pleased with the final welding results. This laser welding machine‍‍ ‍‍can logically comprehend the transformation of all directions, precisely matching with the central control system. With the full-set advertising channel letter benders, I was able to process multifaceted channel letters, substantially improving work efficiency. 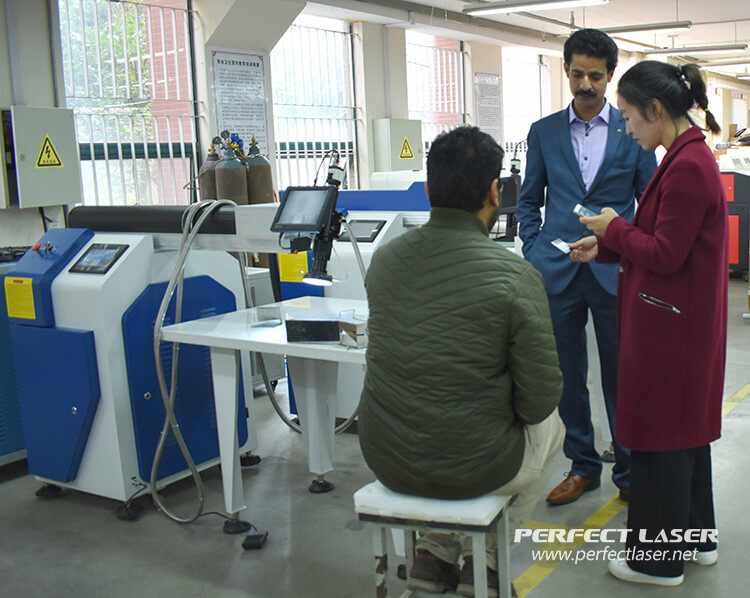 We look forward to maintaining a long-term and friendly cooperative relationship with China Perfect Laser.